Join us for this special event and joint fundraiser between the Hoffman Center for the Arts and the North Tillamook Library. In honor of the 10th year of the Manzanita Writers’ Series, and in celebration of books, we are excited to bring “America’s Librarian” and former Seattle Librarian Nancy Pearl to the Oregon Coast on Saturday, October 20, 2018. We are honored to have April Baer of Oregon Public Broadcasting interview Pearl, as part of State of Wonder and recorded for later airing. The event will be held at the NCRD Performing Arts Center at 7pm. Proceeds from the event will benefit the Manzanita Writers’ Series and the North Tillamook Library Friends. Nancy Pearl is a well-known National Public Radio contributor and has been called “America’s Librarian.” Since the release of the best-selling Book Lust in 2003 and the Librarian Action Figure modeled in her likeness, Pearl has become a rock star among readers and the tastemaker people turn to when deciding what to read next. In Seattle, Pearl started the first citywide book club called If All Seattle Read The Same Book, a program that became a national movement: the One City, One Book program.She is known for Book Lust, a compilation of her favorite reads, along with follow-on books Book Crush and Book Lust to Go. She recently published her first novel, George & Lizzie. 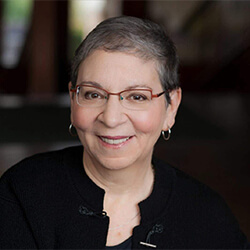 Nancy Pearl hosts a monthly Seattle television show “Book Lust.” A regular commentator about bookson NPR’s Morning Edition and NPR affiliate stations KUOW in Seattle and KWGS in Tulsa, she was named 2011 Librarian of the Year by Library Journal. In 2004, she became the 50th winner of the Women’s National Book Association Award for her extraordinary contribution to the world of books. April Baer hosts the weekly radio arts show, “State of Wonder,” on OPB, covering how art is made and experienced. Prior to this assignment, she worked as a reporter and was the local host of “Morning Edition” at OPB. The evening promises to be fun and entertaining as well as stimulating. After the event, there will be an opportunity to purchase Nancy Pearl’s books and get them signed. There will be no Open Mic at the evening event to allow for the interview and Q&A. General Admission Tickets are available below until NOON on Saturday, October 20th and can be purchased at the door. There are still plenty of tickets left! To allow for greater attendance, the event is being held at the NCRD Performing Arts Center. The North Tillamook Library Friends invite you to join them at a pre-event reception for Nancy Pearl and April Baer. This will be a smaller gathering that will give you the opportunity to talk with Nancy and April on a one-on-one basis while enjoying food and beverages. 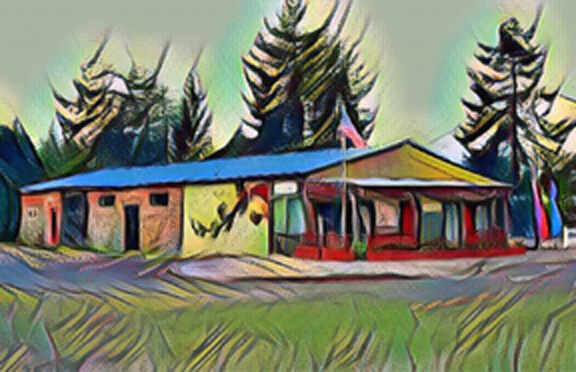 This ticket includes premier seating for the 7:00 p.m. event at the NCRD Performing Arts Center and proceeds from the reception benefit the North Tillamook Library Friends. 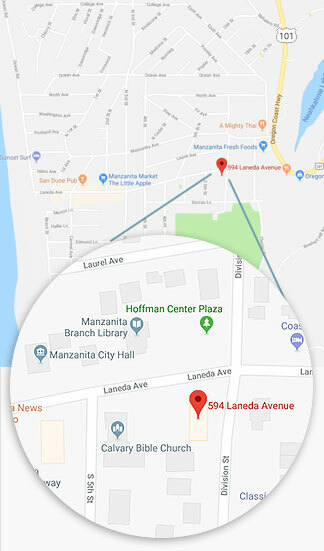 The Manzanita Writers’ Series is a program of the Hoffman Center for the Arts. For more information contact Vera Wildauer.